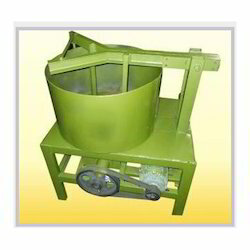 Our product range includes a wide range of color mixer machine, concrete pan mixer and pan mixer. We are offering Colour Mixer to our clients. Production Capacity 500 Kg., 600 Kg. 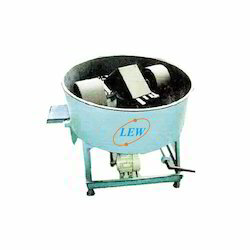 We are offering Roller Pan Mixer to our clients.